Phone? Check. Wallet? Check. Keys? ...Missing! At one time or another, most of us will experience the panic of rummaging around in our pocket or purse for our keys, just to discover they’ve mysteriously vanished. It’s not due to any fault of our own: Keys can easily slip out of our pockets as we enter and exit vehicles, or they may be dropped while we juggle our ever-increasing load of cards and tech accessories. Rather than panicking when this occurs, it’s better to be prepared: Save the number of a good 24 hour emergency locksmith Burnaby, BC—at (604) 800-0496—so that you’re always prepared. Pick your locks so you can regain entry to your property. Our team of fully insured, bonded, and licensed locksmith Burnaby can pick your locks in minutes, freeing anyone stuck outside. Rekey your locks. Rekeying is the ideal solution when you’ve lost your keys because it’s much quicker and more affordable than replacing all your locks. Rather than wasting a perfectly functional lock unit, we’ll simply install a new lock cylinder in it so you can use a different set of keys. This is just as secure as exchanging the lock units themselves. Provide you with a new set of keys. 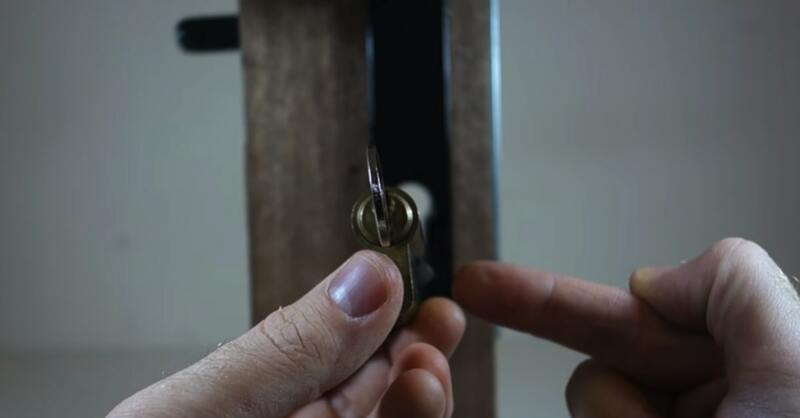 We’ll give you a fresh set of professionally cut keys to use in your rekeyed locks. ...And the above services aren’t all we do, either. We also provide more advanced locksmithing services in Burnaby, BC. These services include lock repair and lock replacement (for both traditional locks and electronic access control systems) and window, door, and frame repair. If your property—be it commercial, residential, or automotive—has been compromised in any way, we’ll be there to secure it. Our locksmiths provide assistance to customers 24 hours a day, 7 days a week, and 365 days a year.